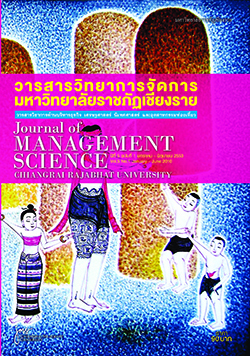 ขื่อบทความ (Eng) * Philip Kotler, Hermawan Kartajaya and Iwan Setiawan. Marketing 3.0 : from products to customers to the human spirit. Hoboken, N.J. : Wiley, 2010.